For lasting electrical repair and maintenance solutions that give you peace of mind contact the experts at Outlook Electrical today! For years we have worked across Melbourne’s metro area, upgrading, repairing, and improving a variety of electrical systems large and small. At Outlook we are passionate about sharing our skills with as many domestic, commercial, and industrial residents living and working throughout the city. Whether you are after residential or commercial electricians Melbourne locals can turn to Outlook Electrical to improve the condition and safety of their systems. To ensure that as many Melbournians benefit from our attentive and broad range of services we proudly offer our premium solutions at competitive prices, ensuring that customers with a limited budget can still take advantage of our safe and comprehensive electrical services. Able to travel across Melbourne, our talented electricians can help Mordialloc domestic, commercial, and industrial customers with their particular electrical needs and requirements. At Outlook Electrical it is out ambition to deliver a reliable and level of service to our valued customers. 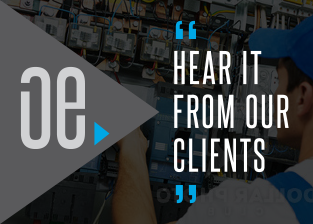 Conducting detailed and free consultations, we can ensure that we provide accurate and transparent quotes for our electrical works. 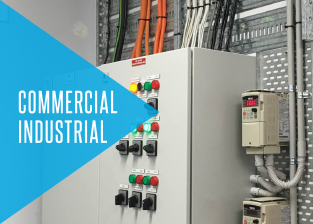 Whether you are after small and simple improvements such as switch and wire replacement, to the complete redesign and installation of complex electrical systems we have got you covered. To hire our passionate electricians Mordialloc locals and beyond are encouraged to call us today on 0422 213 509. 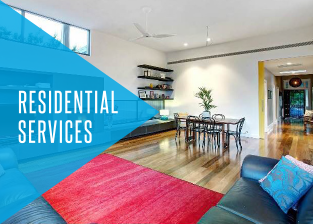 In addition to Mordialloc, we also provide services in Parkdale, Mentone, Braeside and surrounding suburbs. At Outlook Electrical it is the ambition of our passionate and professional electricians to keep the power flowing throughout the South Eastern suburbs of Melbourne. By taking the time to meet with our customers we can deliver a cheap and local electrical experience that exceeds their standards and needs.